Welcome to Andrew J. Mason C.P.A., P.A. Andrew J. Mason C.P.A., P.A. is a full service accounting firm serving clients in Boca Raton, FL and Brighton, MA. We go the extra mile to make sure that anyone in need of financial, accounting or payroll services gets the support they're looking for. Andrew J. Mason provides a wide range of tax preparation, IRS representation and accounting services to clients in all income ranges. With years of experience in the accounting and tax planning industries, Andrew J. Mason is your all in one accountant. We've done compliance and tax planning work for clients ranging from individuals to small businesses, partnerships and corporations. With the goal of helping clients maintain viability in the present while while working proactively to achieve success in the future, Andrew J. Mason will handle all your accounting needs. 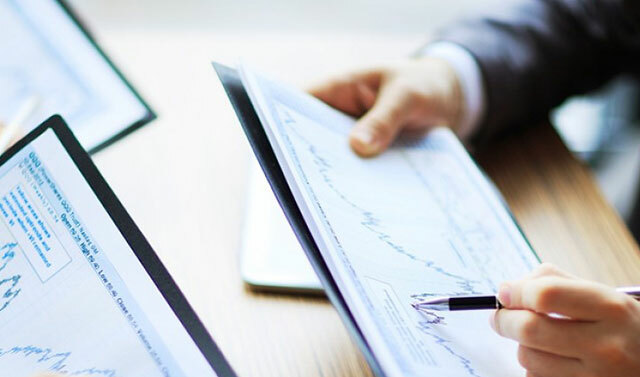 From basic tax preapration and accounting services to payroll and more in-depth services such as audits and tax planning, we're got your accounting needs covered. At Andrew J. Mason, you’ll benefit from open communication and comprehensive financial, accounting, payroll and bookkeeping services. Our licensed, experienced and knowledgeable team of accountants will see to it. Each of our clients receives close attention and analysis of their individual tax preparation needs. When it comes to finding the right accountant for all your accounting needs—including bookkeeping, tax planning and payroll services—there isn’t much that the professionals at Andrew J. Mason can’t do. Our high standards, seasoned tax professionals and work ethic keep our loyal customers coming back. Call Andrew J. Mason today to get the competent and timely accounting services you need.